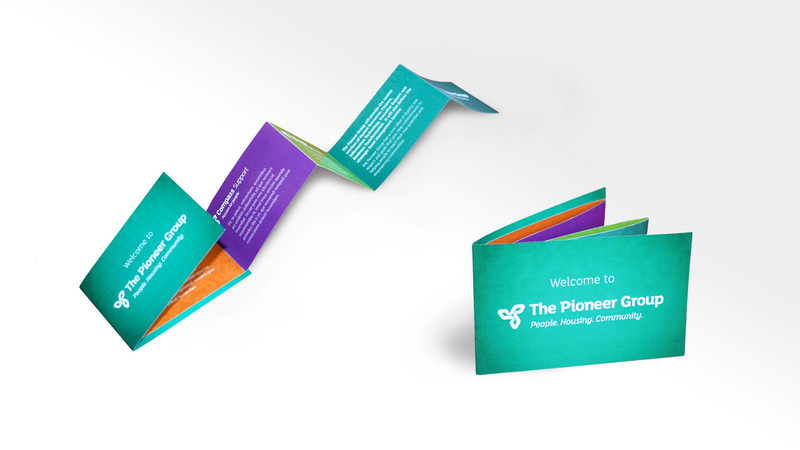 The Pioneer Group were forming an umbrella group which would bring 2 housing associations and a further related support service company, all based around Birmingham, together. 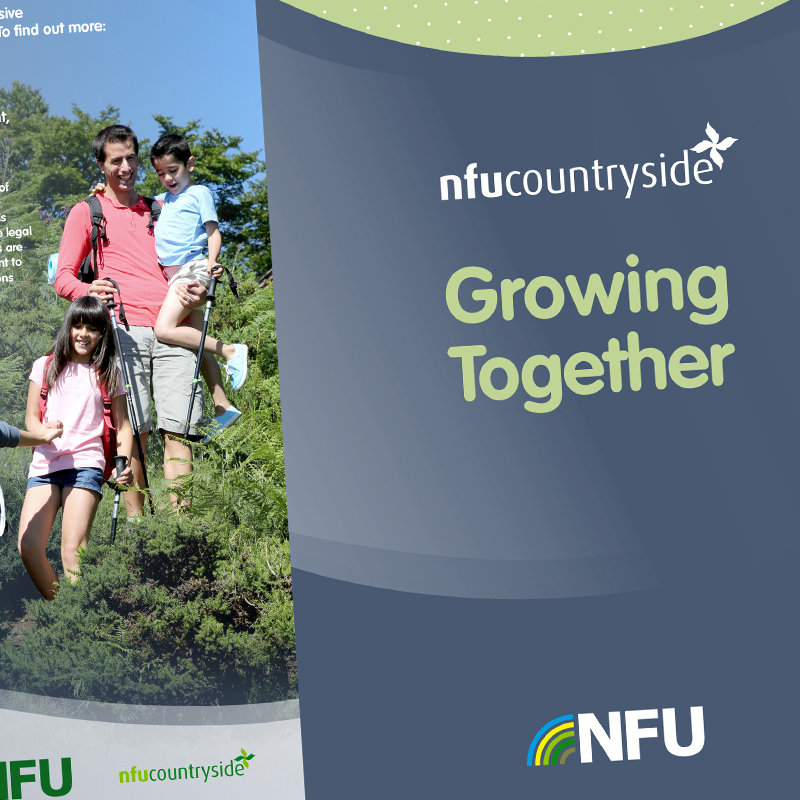 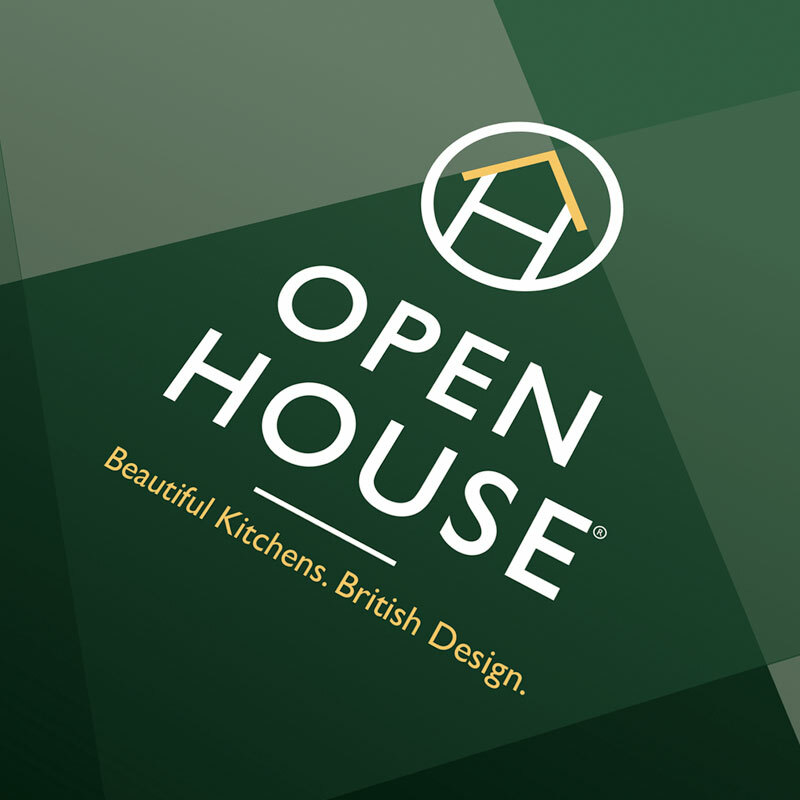 They came with only a suite of logos and some initial development of the brand, requiring everything from the finalising of the brand, to invites and publications, and all associated material ready for their launch deadline. 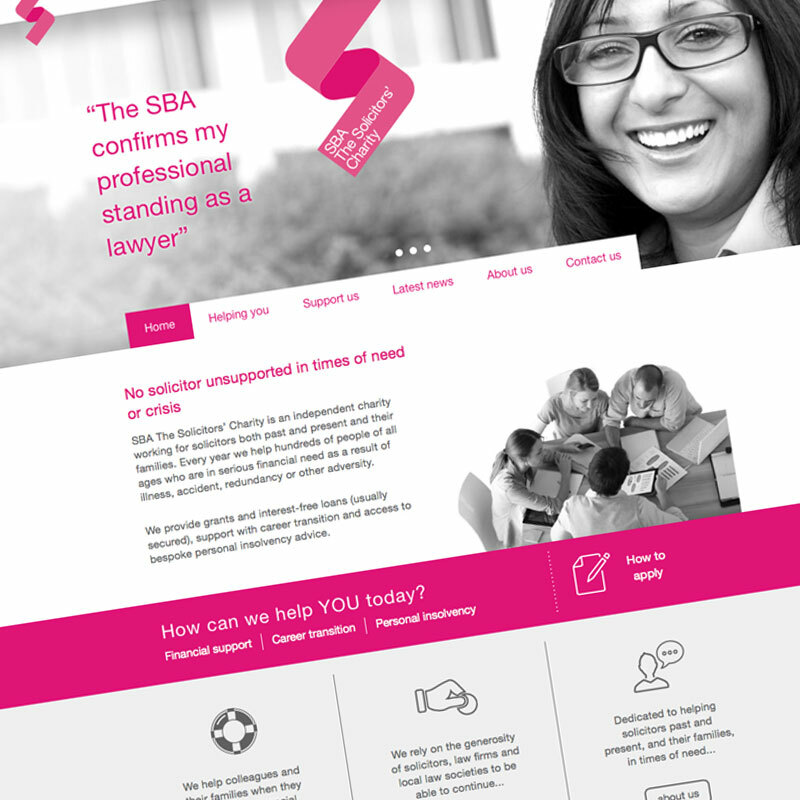 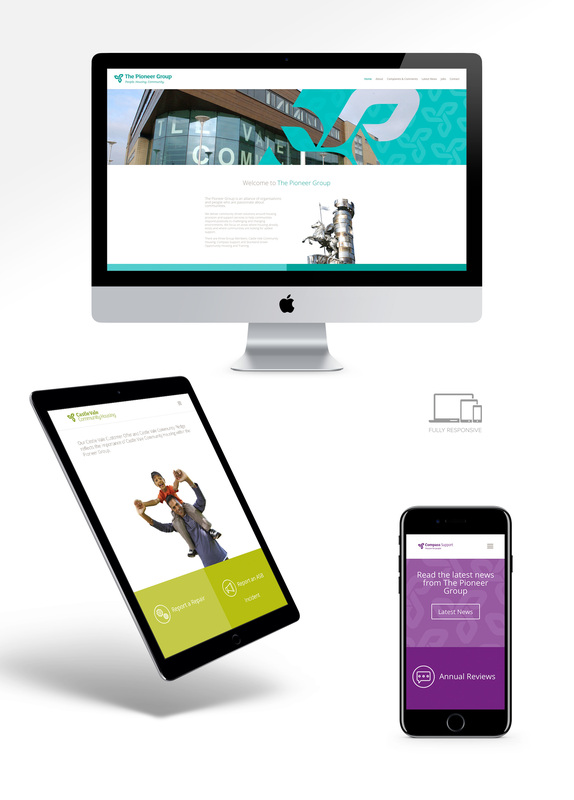 We developed the logo suite they had into a fully integrated brand that we could then apply to all their material from the initial launch including the websites and invites through to client and stakeholder publications. 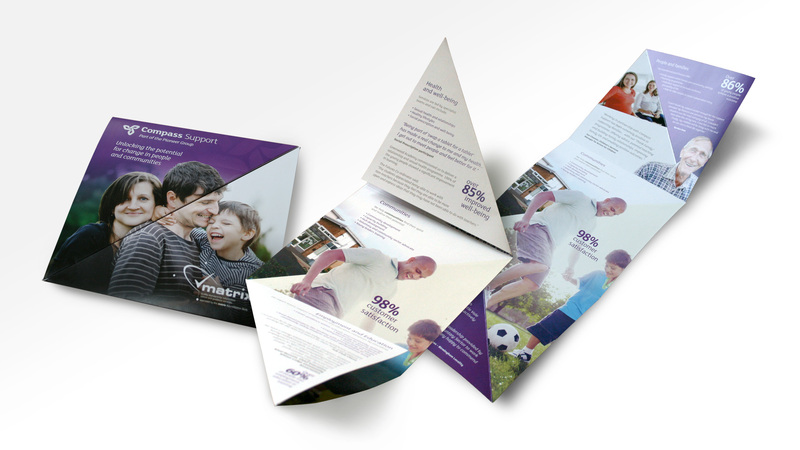 This maintained consistency from the beginning and ensured a smooth transition for all recipients from their existing sub brands to the new group image that they could then become familiar with and be a part of. 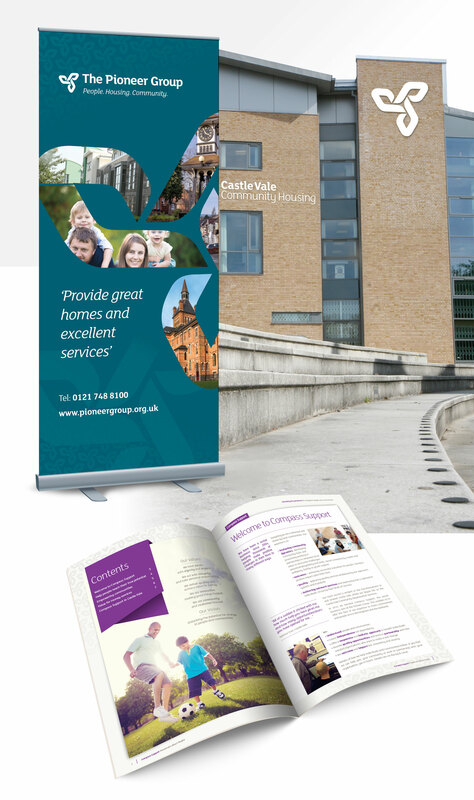 The Pioneer Group is an alliance of organisations and people who are passionate about communities. 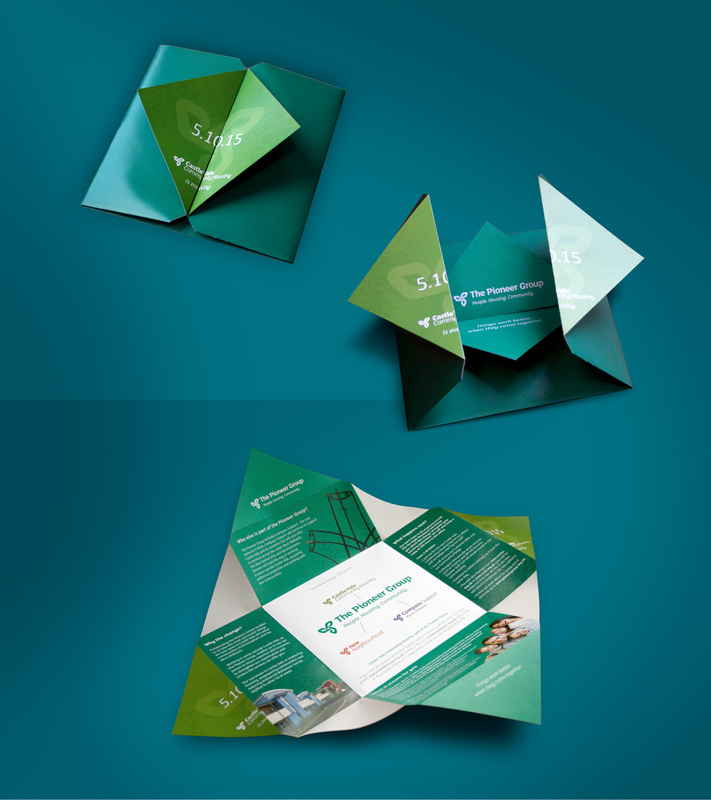 Bringing with them a suite of logos, we put together series of promotional mailers and adverts that built up to and were used throughout the launch of the new housing group. 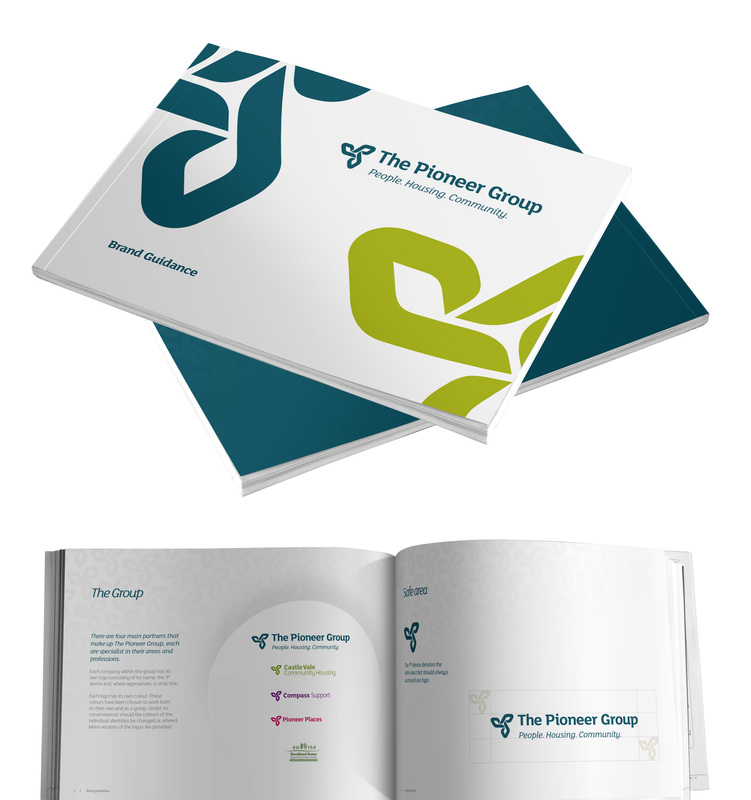 Astwood continued to build The Pioneer Group brand through further material for the group along with merchandise, client and stakeholder publications and set in place their brand guidelines tying everything together and putting a standard and structure in place for any future projects.